We have been inundated with enquiries about the Recoil track which appeared recently in the advertising campaign for the popular game ‘HITMAN : ABSOLUTION‘. The track in question is ‘Want’ – Architect Steppa remix. The game was released across North America, Europe and other PAL territories on November 20, 2012 for PlayStation®3 & Xbox 360®. 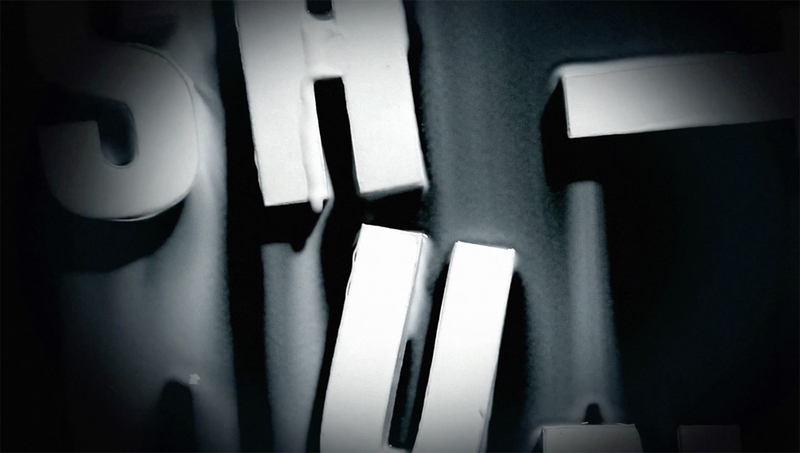 The original version of ‘Want’ appeared on the Recoil albums ‘Liquid’ (2000) and ‘Selected’ (2010). Three remixed versions of the track, which features Nicole Blackman, were expertly put together by Architect, the creation of German mastermind Daniel Myer and were made available back in October 2010. 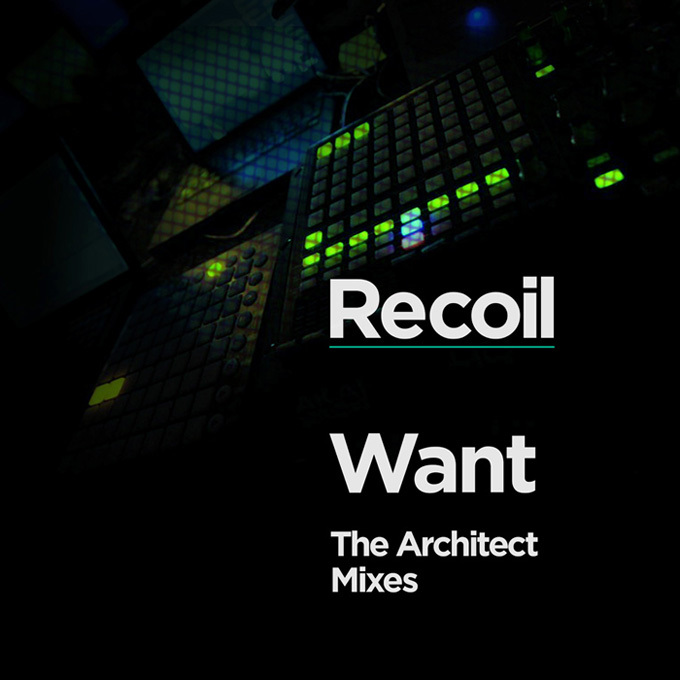 Inexplicably, Recoil’s record company removed the downloads page where the ‘Want’ Architect mixes were originally hosted – we have no idea why. But the good news is that we have now re-hosted the package directly via Shunt and made them available once again, entirely free, including the original artwork and the tour booklet which accompanied the ‘Selected Events’ tour. You can view the HITMAN : ABSOLUTION trailer here. Also part of the original package : a film to accompany Daniel’s main mix, using time-lapse photography and directed by the brilliant Dmitry Semenov. Dima’s captivating short film features Daria Kuznetsova and Sergey Kochetkov. Other extras include a downloadable photographic book, shot during Recoil’s European tour between April & May 2010 by Ivana Kostelničáková Dvorská, plus an additional bonus mix of ‘Jezebel’ by Ehron VonAllen. In 1993 Daniel Myer founded the legendary electro-industrial/EBM project Haujobb. Since then he has made a name for himself within the electronic scene and initiated many other projects such as HMB, Newt and Destroid. Since 2007, Myer has been a permanent member of the renowned Swedish EBM band Covenant. Architect was created in 1998 and can be easily described as the most fascinating of Daniel’s projects. Focusing primarily on minimal techno, powerfully distorted sequences and razor-sharp breakbeats, Architect creates a unique hybrid of electronica with smooth ambient soundscapes, rendering the results suitable for both listening and dancing.